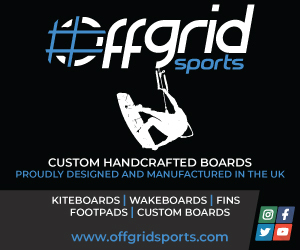 We’re excited to announce we have our first advertiser for the new & improved Kitesurfing UK. A very big welcome to Wave and Wake. Wave and Wake is a family owned, kiteboarding, SUP, wakeboarding and wetsuit shop, based in Northern Ireland, serving the whole of Europe. The thing that really sets them apart though is the customer service. 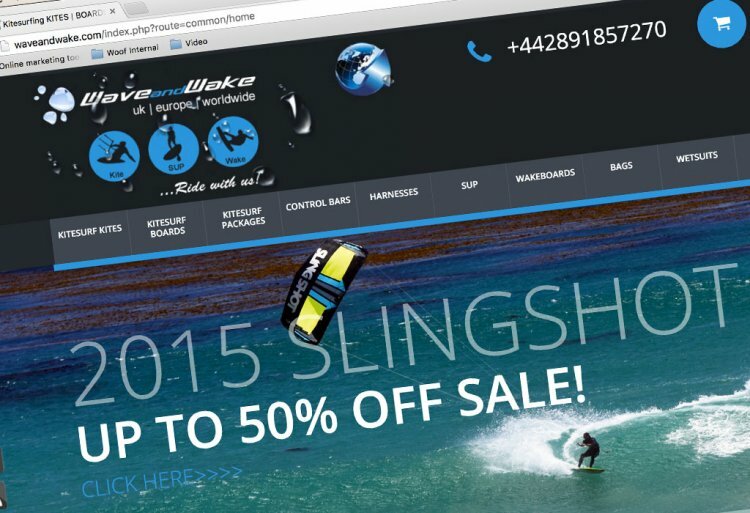 We first encountered Wave and Wake in the same way most kitesurfers discover a shop, we bought some kit from them! It was a really pleasant experience, and one we’ll definitely repeat. They’ll sell your old kit for you, for zero commission! If you’re in the market for new gear, you should give Wave and Wake a try.